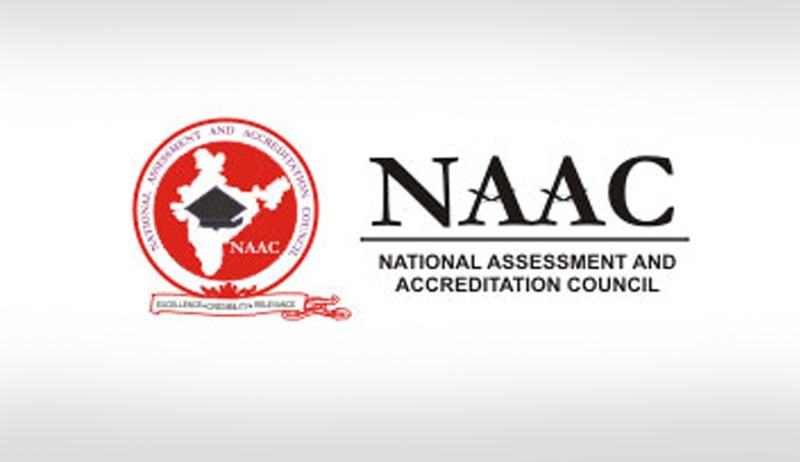 The Supreme Court yesterday demanded from all deemed universities to file their "self-appraisal report" within ten days with the National Assessment and Accreditation Council (NAAC) for affirmation of their grades. A bench comprising Justices Dipak Misra and Prafulla C Pant granted three months time to the NAAC to decide on the issue of accreditation and grades of 121 deemed universities. "The National Assessment and Accreditation Council (NAAC) shall not insist for the compliance of the 2010 regulations. The Universities are directed to submit the self appraisal report within ten days," it said while making it clear that any decision of the NAAC would be subject to the result of a PIL questioning the procedure of grant of recognition to such universities. During the hearing, Additional Solicitor General Tushar Mehta, appearing for the Centre, said the government has received inputs from various stakeholders and was "going to come out with the regulations" on the issue. He also averred that the Human Resource Development Ministry had consulted statutory bodies like All India Council for Technical Education (AICTE), National Board of Accreditation (NBA), NAAC and the UGC and received their inputs. Earlier, the court had asked Mehta to obtain instructions as to whether the 34 universities, which have been conferred the status of deemed universities, suffer "any deficiencies and, if so, how much time can be granted for rectification of the deficiencies." The court had also rebuked Union Grants Commission on physical verification of infrastructure and faculty strength of deemed universities, which were black-listed by a government-appointed committee. The remarks were made when the UGC counsel was trying to explain the circumstances for the delay by submitting that there was a need to modify the court order as the commission cannot resort to the way P N Tandon Committee categorised the deemed universities. The UGC had said it could only do the inspection after seeking response of such universities, place the report with the government which would then express its view before the court. The bench had asked the UGC to comply with its earlier direction and conduct physical verification of the 41 deemed universities. It had said that after completing the procedure of verification and rectification of deficiencies, the UGC will file its report both to the Centre and the apex court. The universities had approached the Supreme Court after they were put in the 'C' category in 2009 by Committee headed by P N Tandon, a retired professor from prestigious All India Institute of Medical Sciences. Earlier, 44 deemed universities were found to be unfit for the status by the Tandon committee. However, the number came down to 41 after two of them surrendered the deemed varsity tag, while the third one was converted into a centre of national importance. After the Supreme Court's direction, UGC had in October last year set up a committee under its vice chairperson H Devaraj to conduct physical verification of seven universities whose deemed category status had come under the scanner. It had heard all the 41 deemed universities separately. A decision to issue show cause notice was taken for seven deficient deemed universities by the government as to why they should not be de-notified. However, it was left to the SC thereafter.